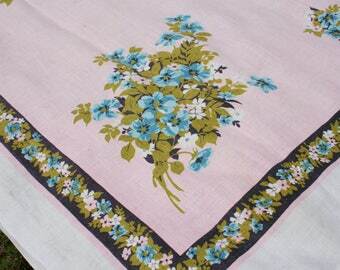 Here is some darling vintage lace. 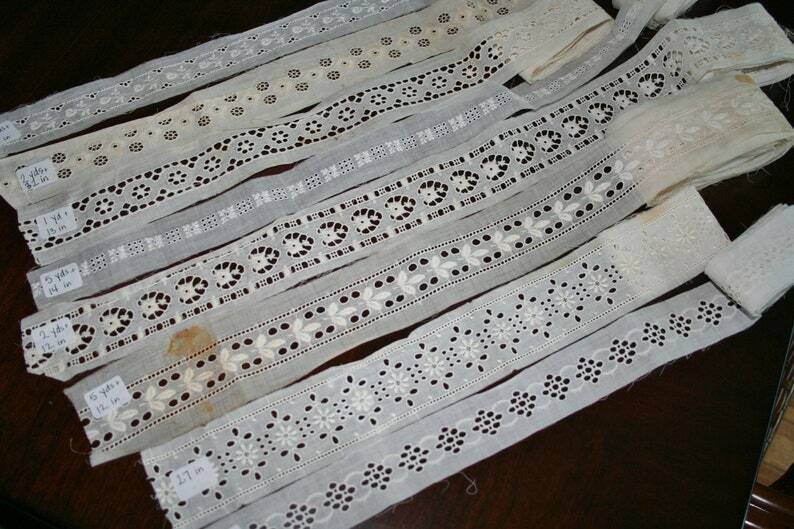 This lot includes 8 pieces of lovely insertion lace totaling more than 24 yards! Each piece is different. The colors are several shades of white. Widths vary from 1 1/2 inches to 2 1/4 inches. The shortest piece is 27 inches and the longest is 5 yards,14 inches. Please see photos for exact length of each piece. These laces once belonged to a woman who sewed historical doll clothing.